Nu Skin Enterprises Inc. said late Wednesday it has agreed to take a $210 million investment from a Chinese consortium of investors led by Ping An Securities Ltd., owned by the insurance and banking group of the same name. The investment will help Nu Skin to accelerate its growth in China, the company said in a statement. Shares of Nu Skin rose 3.2% in late trading after ending the regular trading session up 1.4%. Nu Skin, a direct-sales beauty products and dietary supplements company, agreed in 2014 to pay a fine to the Chinese government, which alleged the company had sold some of its products in China illegally, allegations that the Provo, Utah company denied. 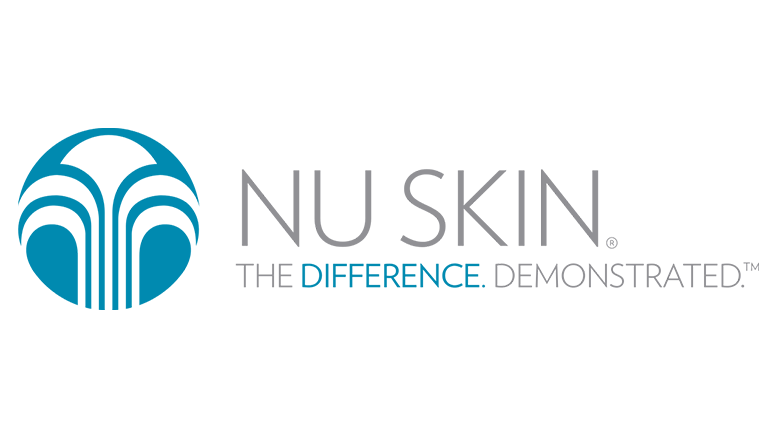 Be the first to comment on "Nu Skin gets $210 million investment from China"